' Last Minute Valentine - Star Wars and Pineapple of my Eye - Sisters, What! Need a last minute Valentine for that nerdy valentine in your life? This Star Wars card is the perfect way to impress any Star Wars fan and can be downloaded and printed off immediately. 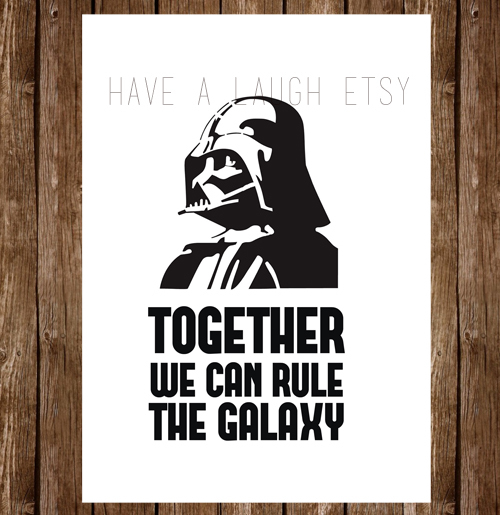 Plus, nothing says I love you like Together We Can Rule the Galaxy. 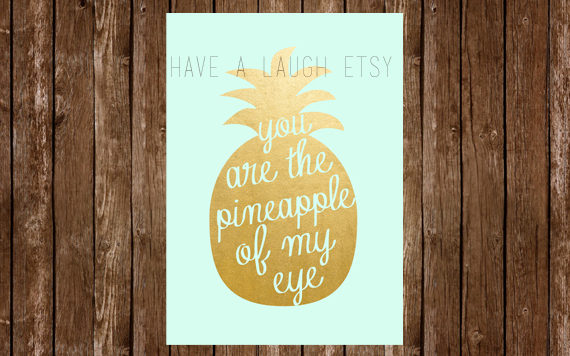 I had to add a fun "you are the pineapple of my eye" pineapple card to the shop while I was at it, because honestly everyone loves pineapple.